Smile makeovers are a life changing experience. 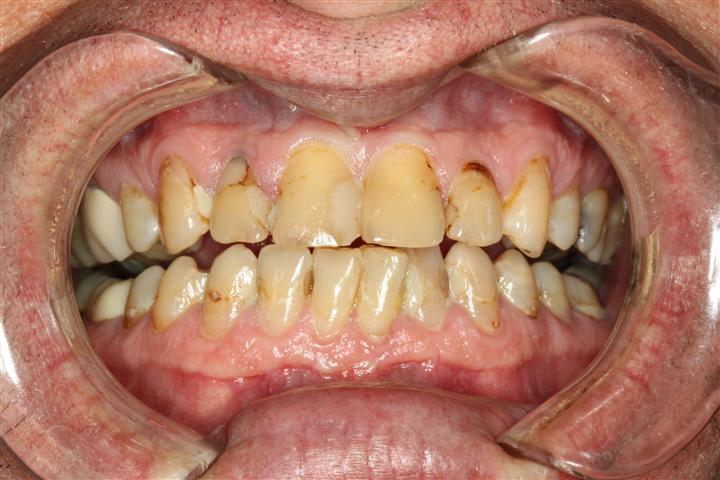 Here is an example of the “wow factor” of cosmetic dentistry. This patient is the president of his company. He is a mover and shaker in the gas and oil business and needed a smile maker over. He is very high profile and did not want his face shown but has allowed me to show off my cosmetic dentistry. The patient has learned NOT to smile big. This minimizes his teeth showing. A closer look at the patients teeth. Multiple cosmetic issues are present. New smile. He needs to work on creating a natural smile because he no longer has to hide his smile. 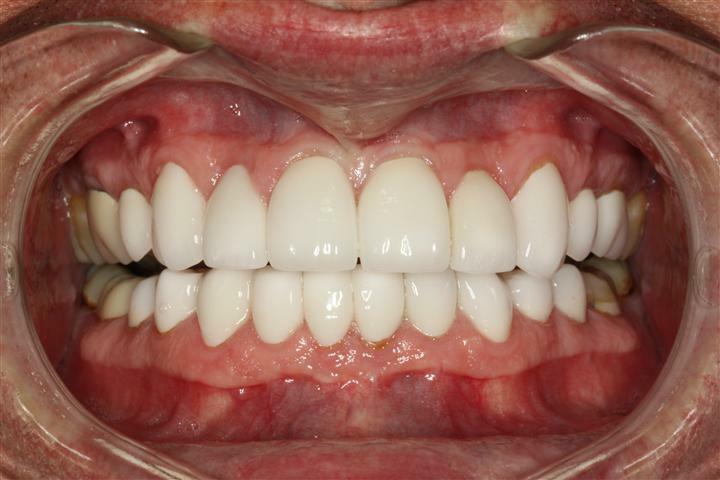 Utilizing Sedation Dentistry, this patient was able to sleep during the entire procedure. Dr. Nugent and his assistant worked on the patient from 7am to 3:30 pm. When the patient was leaving he asked “Are we already done?” One of the great benefits of sedation dentistry is the loss of time perception. 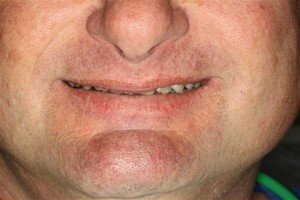 Cosmetic dentistry is a powerful tool and changes peoples lives. 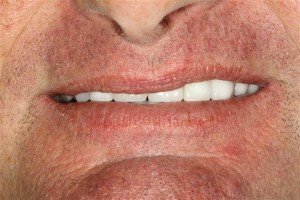 From complete smile makeovers to teeth bleaching in Pasadena, Texas Dr. Nugent has you covered. Dr. Nugent has been voted BEST DENTIST in PASADENA, TEXAS multiple times. Demand the best for your cosmetic dentistry. Visit us at 3421 Burke Rd, Ste A, Pasadena, Texas 77504. Or call us at 713-941-8261 to set up your new patient exam.